Lamborghini Squadra Corse has announced the driver line-up for this year's prestigious Blancpain Endurance Series, the most important championship in Europe for GT racing. 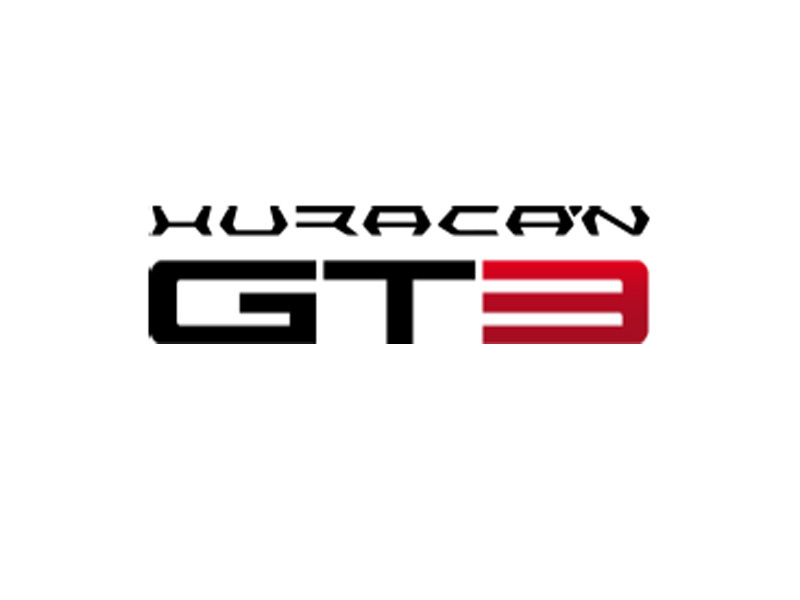 Two new Lamborghini Huracan GT3s will be fielded by the Austrian GRT Grasser Racing Team. Sharing the #19 car is the Italian Fabio Babini, the Dutchman Jeroen Mul, and the American Andrew Palmer. In the #63 Huracán the crew is composed of the South African Adrian Zaugg and by the Italians Mirko Bortolotti and Giovanni Venturini.